It was only a matter of time before another scandal reared its ugly head in the lives of Briana Renee and Matt Ericson [Grundhoffer]. 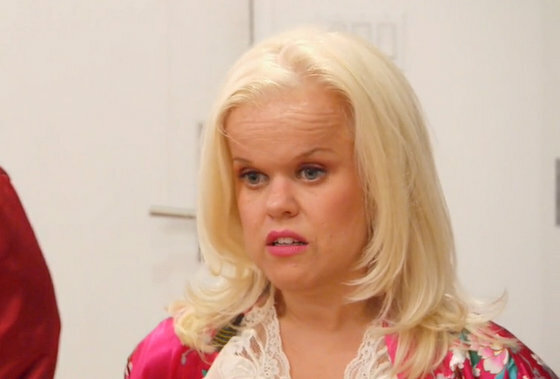 And last night’s Little Women: LA decided to make this latest scandal its main event! 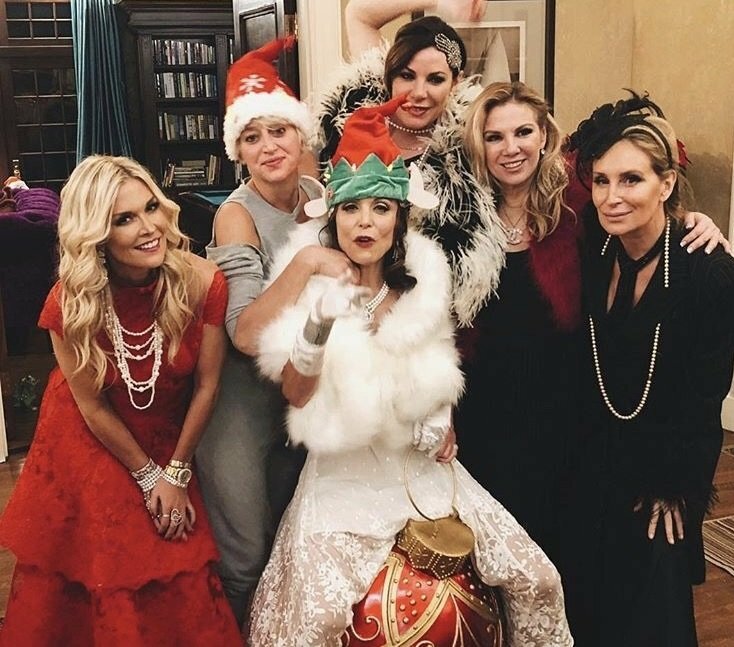 Well, with the help of Christy McGinity Gibel, that is, who pretty much has zero allies left within her former friend group. And since she is “dead” to Briana anyway, what should a little unearthing of sexts to transgender models matter anyway? I mean, Matt surely has a thousand more dirty deeds up his sleeve just waiting to blow up his marriage! His sexting habits with people who are NOT his wife are much like a lizard that grows its tail back after having it chopped off. Oddly fascinating, yet totally grotesque. These women can hack at Matt all they want, but because of Briana’s delusional loyalty, he’s essentially the zombie cheater. He cannot be destroyed!